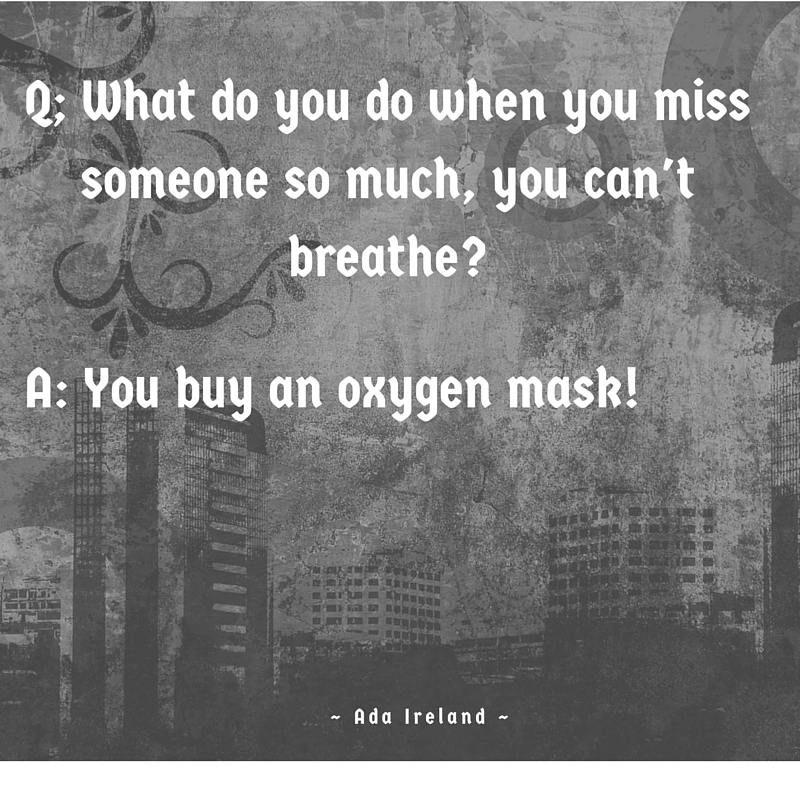 This is my attempt at humor and at creating images with Canva. It only took me a few hours. I have more similar “advice” but I’m ready for bed so, instead of creating another image, I’ll share it in a blockquote. Much faster. 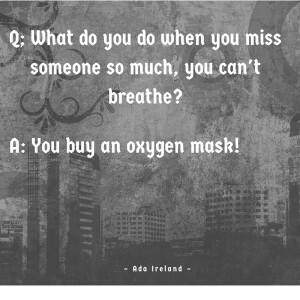 Q: What do you do when you miss someone so much, you can’t breathe? A: You call 911 and tell them you’re having an asthma attack.